The name chosen by the innovative Tenet Unique brand for its first model launch. The etymology behind its name comes from the Greek word “chamailéontas” which means “the lion that drags itself on the ground”. It is well known that this wonderful creature has the unique ability to change its skin color, based upon various factors: reproductive period and environmental factors. Perhaps not everyone knows that they also do it as an expression of their mood and therefore depending on their emotional state. 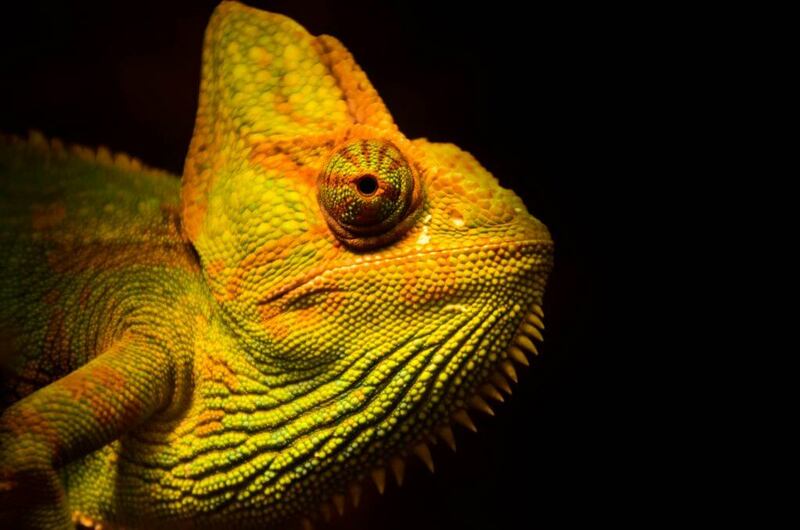 A chameleon has also a binocular vision, which allows it to look into two different directions at the same time, doubling the field of vision, thus enhancing its perception of its surroundings as well as sharpening its intuition. How can we not mention all of the exceptional qualities that make it strong and faultless: it’s also very attentive and curious allowing it to hide, adapt or mask itself based on its need. Precisely for these reasons it has been chosen to represent our philosophy. Transform, renew and change style whenever the mood or condition requires it. Like a chameleon mix and match the right color for the right moment, whether it’s to explore a women’s different image, her emotions, or what she has to face in order to be able to look into different directions simultaneously, both towards one’s dreams, objectives as well as to be attentive to reality and its surroundings. 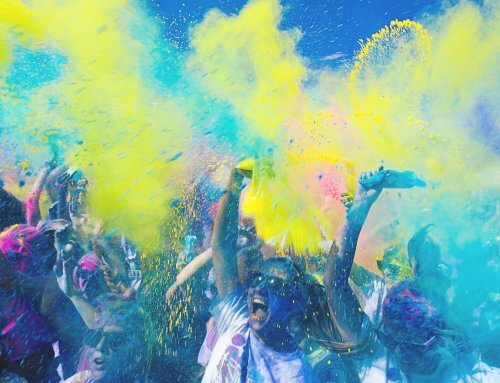 Color brings joy! So what’s the password to your creation: Color!